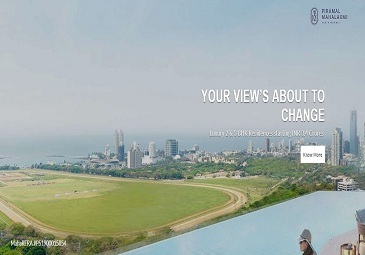 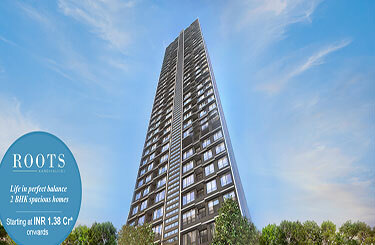 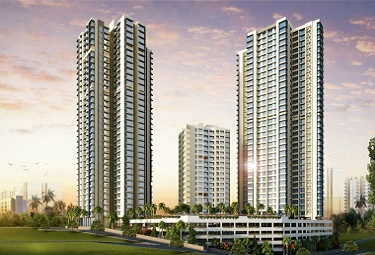 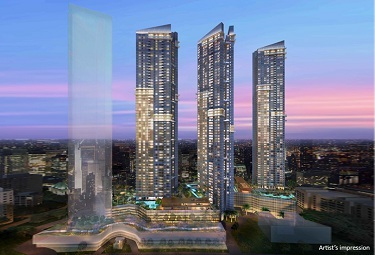 Property in Mumbai is known for its premium property prices. 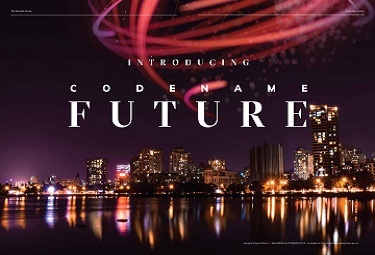 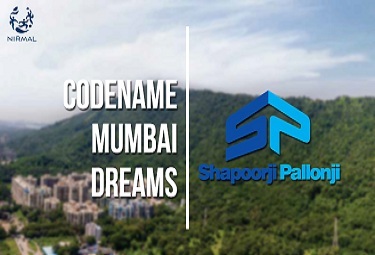 Even then, there are scores of opportunities for investment in Mumbai. 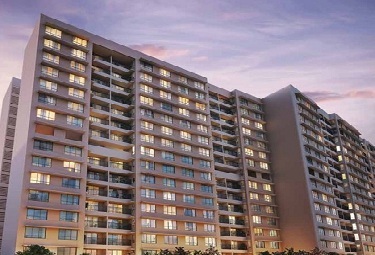 Investors are keen to invest in the suburban localities. 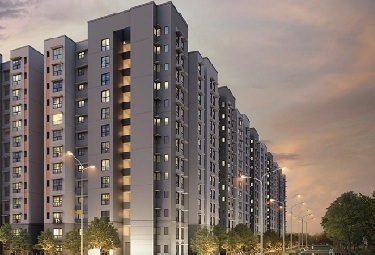 However, owing to city-wide redevelopment schemes, there are now more opportunities to invest in the traditionally expensive parts of the city as well. 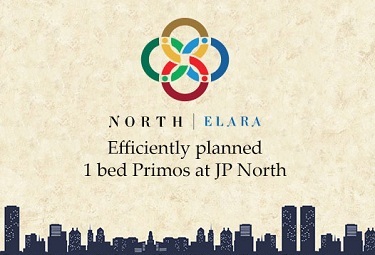 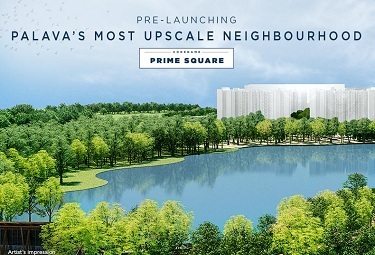 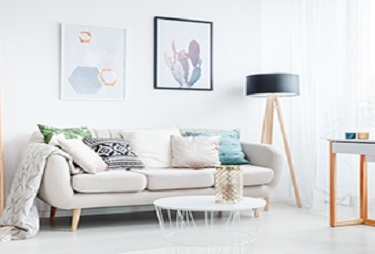 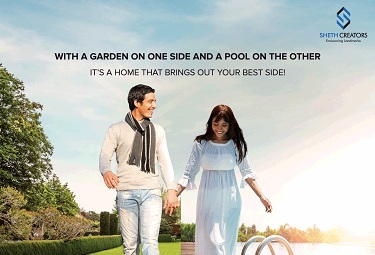 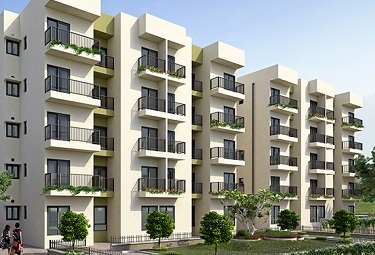 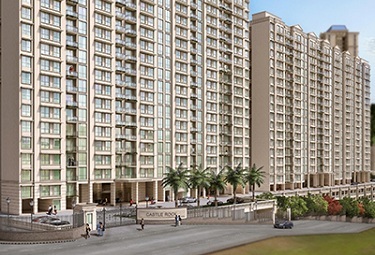 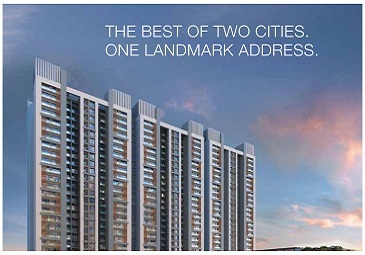 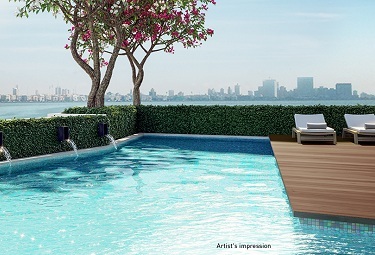 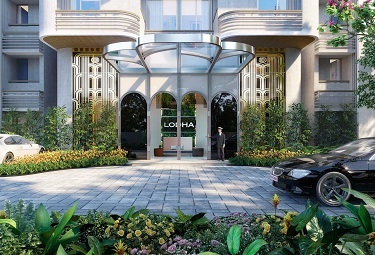 Affordable luxury seems to be the new mantra of developers in the upcoming areas of the city. 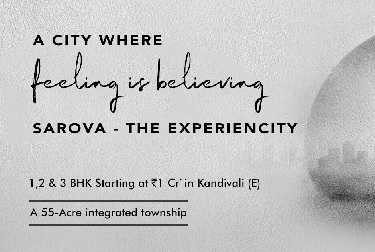 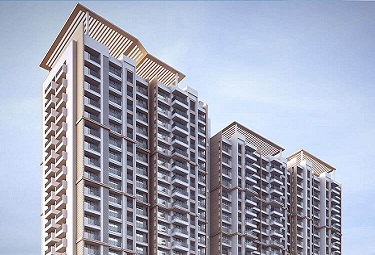 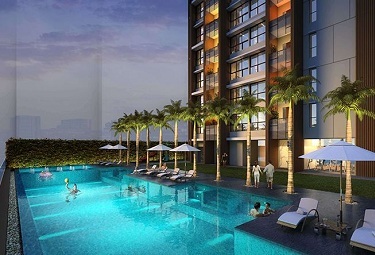 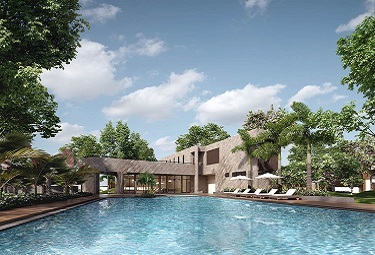 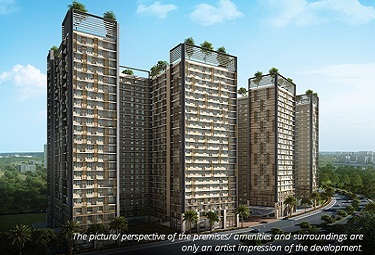 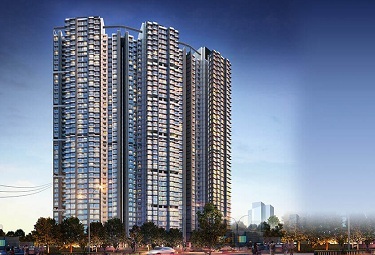 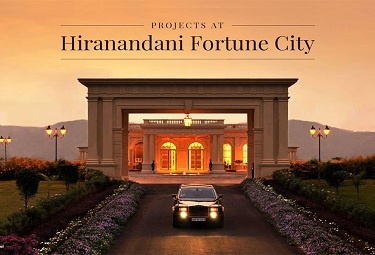 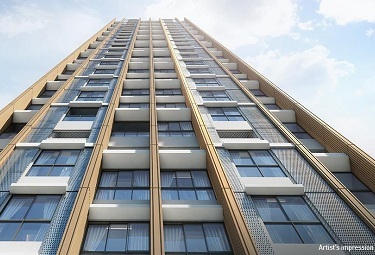 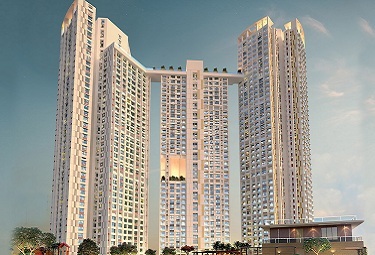 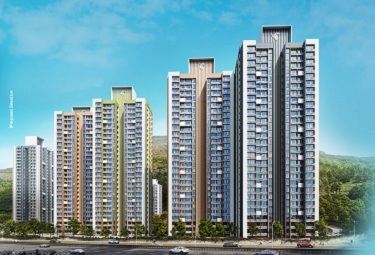 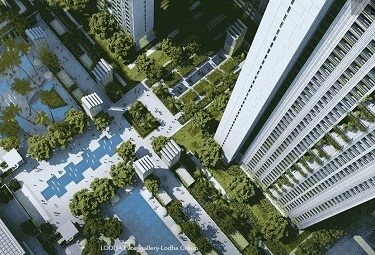 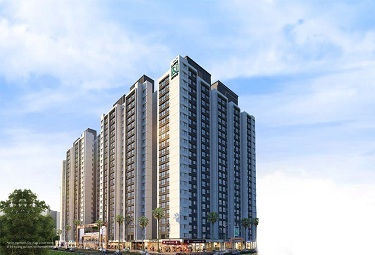 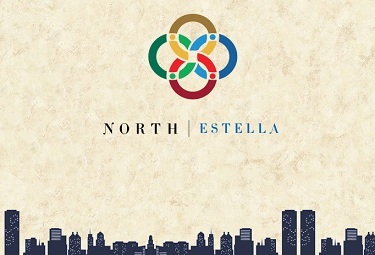 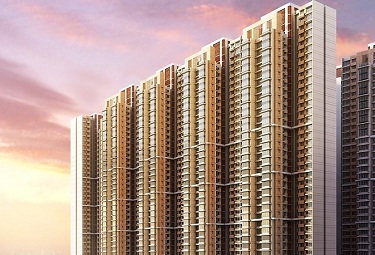 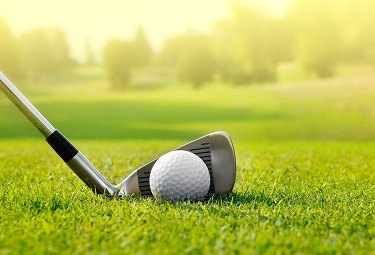 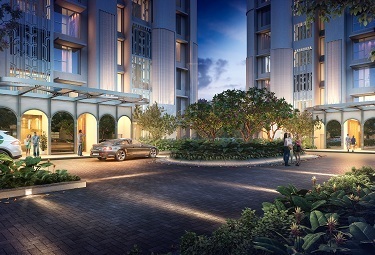 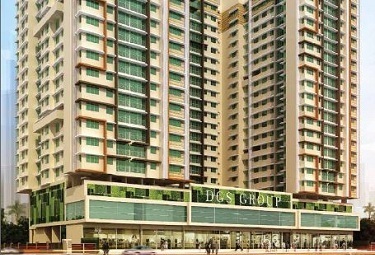 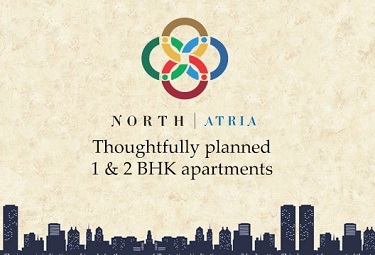 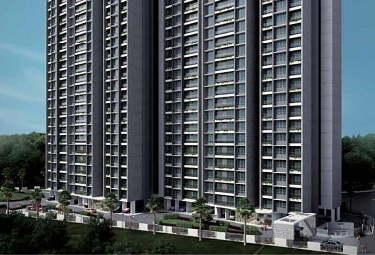 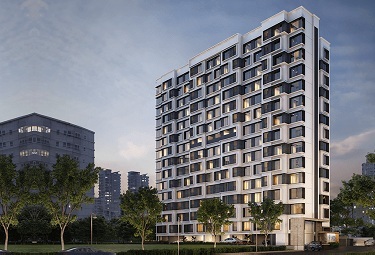 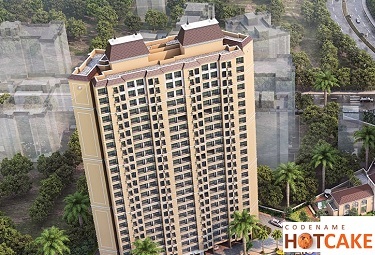 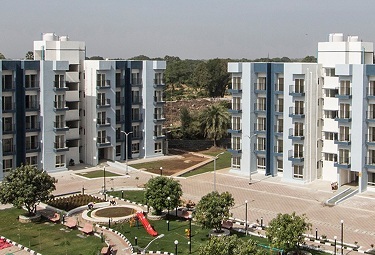 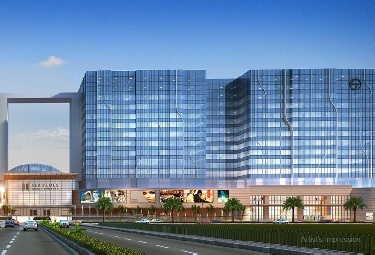 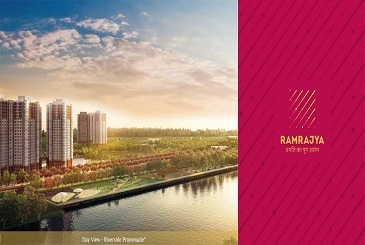 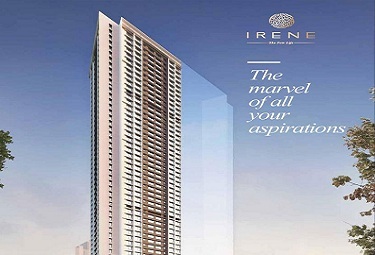 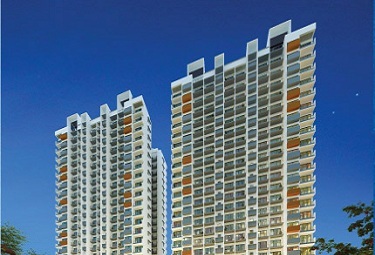 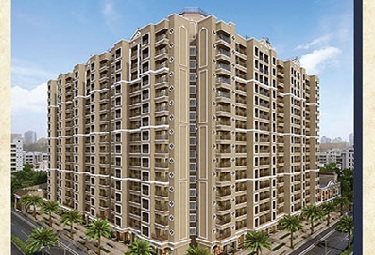 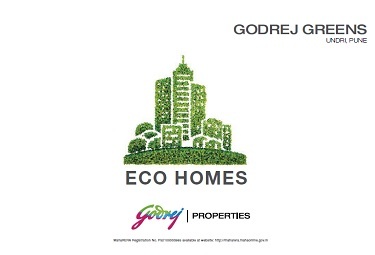 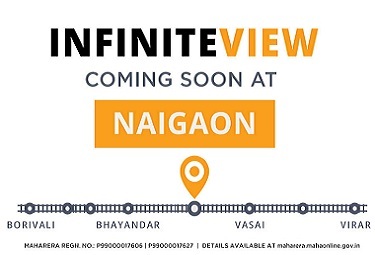 With several suburban areas like Ghodbunder Road in Thane, and the satellite township of Navi Mumbai offering numerous opportunities for investment, as well as residential property, developers are moving to these areas with world-class architecture, interiors by renowned designers, a multitude of amenities, and so on, all at highly competitive prices. 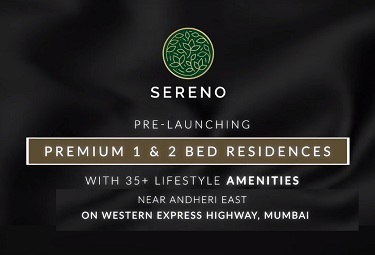 Apart from this, infrastructure projects are also drawing investors to Mumbai. 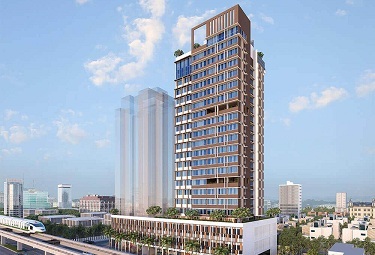 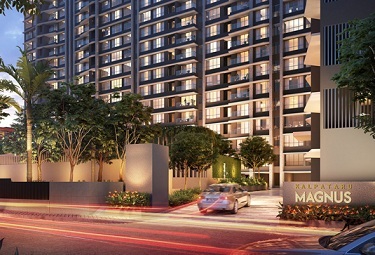 Wadala is a prime example of a locality in which growth of real estate is being driven primarily by multiple infrastructure projects, mainly the Chembur-Wadala monorail, and the Eastern Freeway.